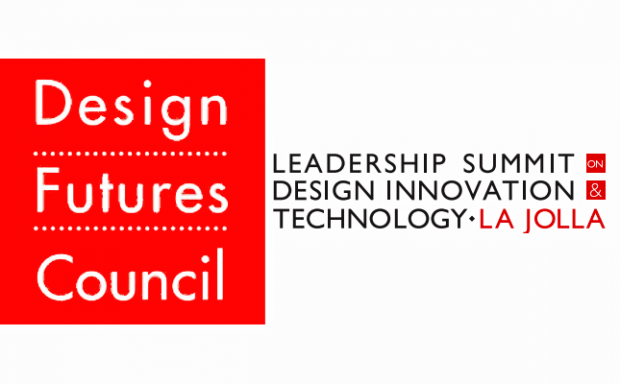 The Design Futures Council Fellowship is granted annually to outstanding individuals who have provided noteworthy leadership to the advancement of design, design solutions, and/or the design professions. 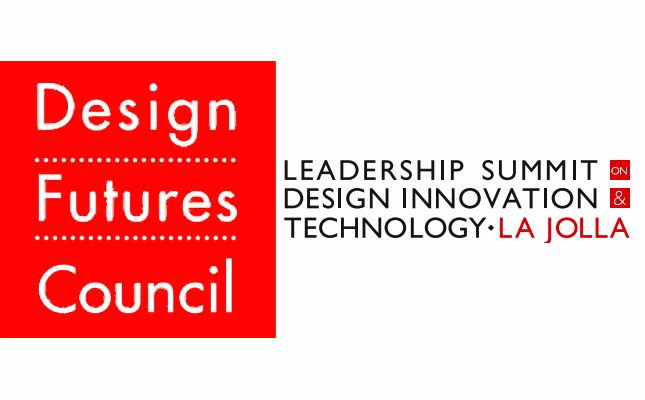 Senior Fellows of the DFC are recognized for significant contributions toward the understanding of changing trends, new research, and applied knowledge that improve the built environment and the human condition. The final selection is make by the Senior Fellows Selection Committee of the DFC Executive Board. Other receiptiants include Robert A. M. Stern (2013), Janine M. Benyus, John Seely Brown, Santiago Calatrava, R. Buckminster (Bucky) Fuller, Frank Gehry, Michael Graves, Zaha Hadid, Ray Kurzweil, Thom Mayne, Renzo Piano, Moshe Safdie, Adele Santos and others.